The Ofi Press Magazine - Mexia-Amador, G.
"Ropes, ropes that swing. Ropes that swing from a dry tree, bloodless. The next morning, some women that were walking through the sandlot, carrying barrels of cactus in wicker baskets, found the dead body of a hanged man. One of the women crossed herself. The other, younger and less naive, went through his pockets, found a crumpled note of two hundred pesos and after crossing herself too. She kissed the paper. When the man felt the tight noose around his neck, he must have, undoubtedly thought to himself, before letting himself fall: " Let's see where they come up with the cash for the second funeral". 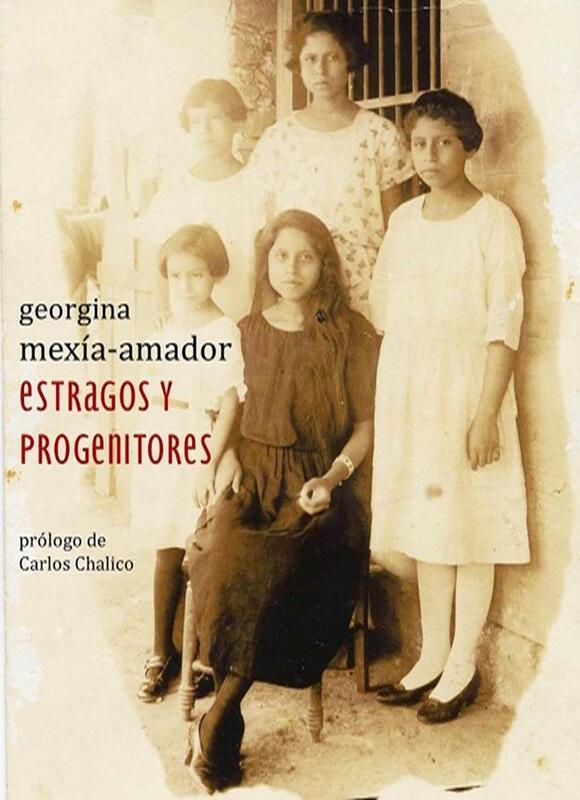 Georgina Mexia Amador's new collection of short stories (written in Spanish) reads like a good cup of coffee... intense at first but with a good subtle finish, full bodied, with a clean and distinct aroma that lingers with you even after the last sip. It is no wonder that the author has chosen these two topics to encompass her eloquent narrative; "Havoc" and "Forefathers" are a perfect match. The first part of this collection feels like a tell tale shadow waiting to be discovered at night, the stories are heavily marked by the ominous, ideas are shattered and love is unrequited. Yet, it is surprisingly pleasant to read, at times, even comical; there is amusement even in death, as the reader discovers in stories such as "For a Handful of Pesos". In "Forefathers" the reader is reminded of one of the most fundamental questions in life, 'Where are we?' and 'How did we get here?' This second part is dedicated--among other things-- to the pursuit of belonging; the author traces a map so thoroughly detailed in her stories that it transcends the paper and takes us on a riveting tour along with her colourful characters. This collection manages to intertwine both the beautiful simplicity of the language with the richness and complexity of Mexican Spanish. "Estragos y Progenitores" is a must read for everyone with a sense of adventure and an avid passion for traveling. This book is sure to submerge you in a world that you can only find in the pages of a truly well written book.